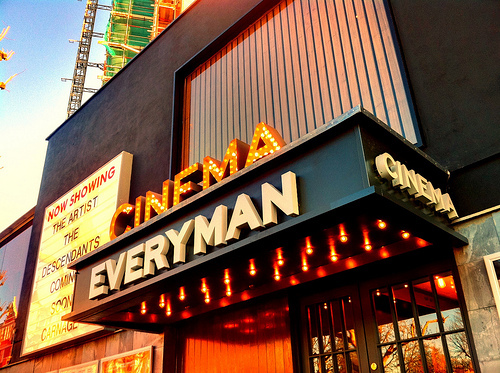 Super excited that the now BAFTA-qualifying Underwire Film Festival and Everyman Cinemas have asked to screen Rest Stop tonight before Arrete ton Cinema! You can grab a ticket HERE. There will be a Q&A afterwards. Underwire Film Festival screened Rest Stop at their festival last year where were nominated for Best Director. Everyman screened my other film Valentine also last year before Tiny Furniture.